Friends in Transition (FIT) Counseling Center, a Mental Health Practice in Bethesda, MD. We specialize in grief, loss and a variety of life transitions. We are always on the look out for dedicated mental health clinicians who are interested in joining our #FITFAMILY. We take great pride in serving, and that starts with the team members we have the privilege to serve alongside. This position requires a minimum of 20 hours per week. The ideal candidate will provide counseling services to children, adolescents, and adults. M-F schedule with two evenings. Masters degree and independent license is required for this position. 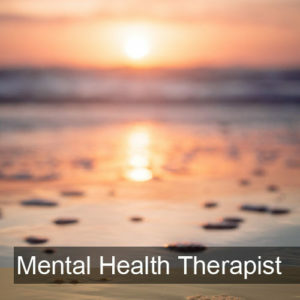 The Therapist delivers quality mental health services and programming associated with grief and loss, and life transitions to all adults and children, as well as provides direct clinical services to children and their families. Master's degree in counseling, social work, psychology or other mental health field. Work with children and parents, in groups, individually, and family sessions to address psychological and emotional challenges. Complete family intake with all residents to determine services needed. Works with Clinical Director and other therapists on staff to coordinate services. Ensure quality services are provided. Participate in bi-weekly clinical meetings and weekly intake meetings. This position requires a minimum of 20 hours per week. The ideal candidate will provide counseling services to children, adolescents,adults, families and groups. M-F schedule with two evenings. Masters degree and independent license is required for this position. The Therapist delivers quality mental health services and programming associated with grief and loss, and life transitions to all adults and children, as well as provides direct clinical services to children and their families. MINIMUM QUALIFICATIONS: Master's degree in counseling, social work, psychology or other mental health field. 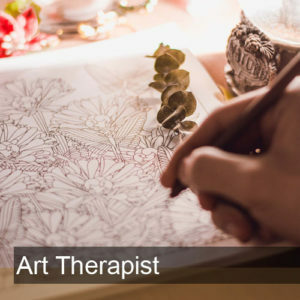 Preferred Qualifications: Paneled with BCBS, Humana and Cigna Art therapist that has experience running groups and working with families. Do you ROCK on social media? Are you an excellent writer? Are you able to, tweet, share and post quality content? Then WE are looking for YOU. We are a growing mental health practice looking to give the right person some real world experience growing an online community by using a variety of online platforms to deliver engaging, high quality content. 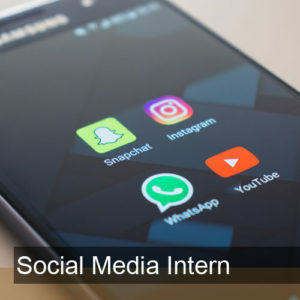 Please Note: This position is an internship opportunity for junior or senior-level college students, or for recent college grads looking to gain some real-world marketing experience. Our Content Coordinator will work roughly 15 – 20 hours/week for our Bethesda, MD. Develop content and update calendars on a weekly/monthly basis that allow for 3 – 5 Facebook, Twitter, Linkedin, blog posts etc. per week.Monitor FIT‘s social media channels (Twitter, Facebook Linkedin, Instagram, YouTube, etc.) for re-tweets, shares and comments.Monitor and engage in relevant online discussions surrounding mental health. Other Marketing projects as assigned. College grad, or junior/senior level student completing bachelor’s degree in Marketing, Communications, or related field. Experience using social media analytics tools such as Facebook Insights/Business Manager/Ads Manager, Twitter Analytics.Experience with social media or marketing automation tools such as Smarterqueue. An interest in the mental health field. We are a training center and accept interns all year round. 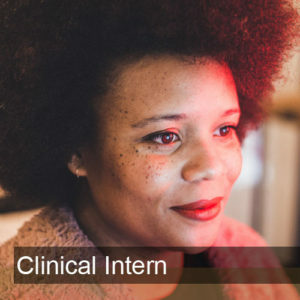 We are currently accepting interns in Clinical Mental Health, School Counseling and Marriage and Family Therapy programs. We have licensed Clinical Supervisors on staff. I am going from solo to group OR group to solo. Am I still credentialed? Insurance is recouping funds. What are my options? To Bill or not to bill…under another providers license? 5 reasons your claims are being denied! Copyright Friends in Transition, LLC © All rights reserved. Not sure what to say to your kid(s) about the upcoming changes in the family? Are you concerned about how they might respond? Are you wondering what information you should and shouldn’t share? Let us help. We’ve created” Guide:Talking to Kids about Divorce and Separation” to help you navigate this conversation. Sign up to get your copy.